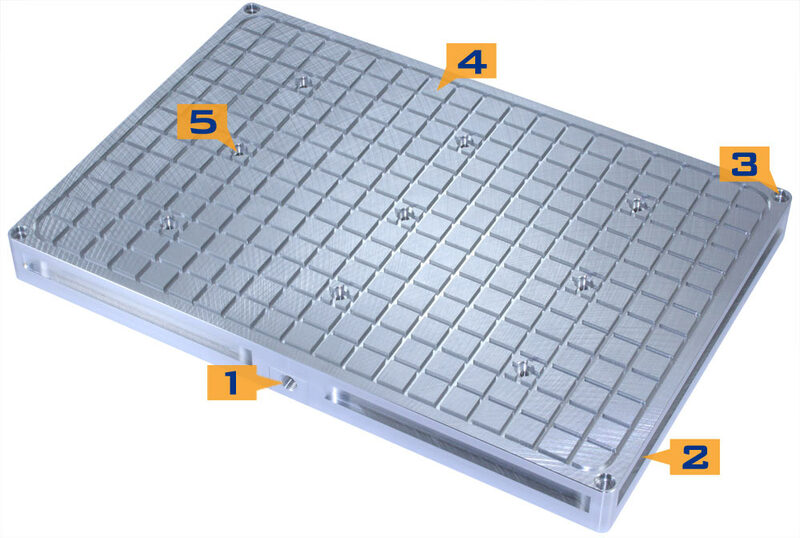 At Pierson Workholding we like to keep things simple and efficient. 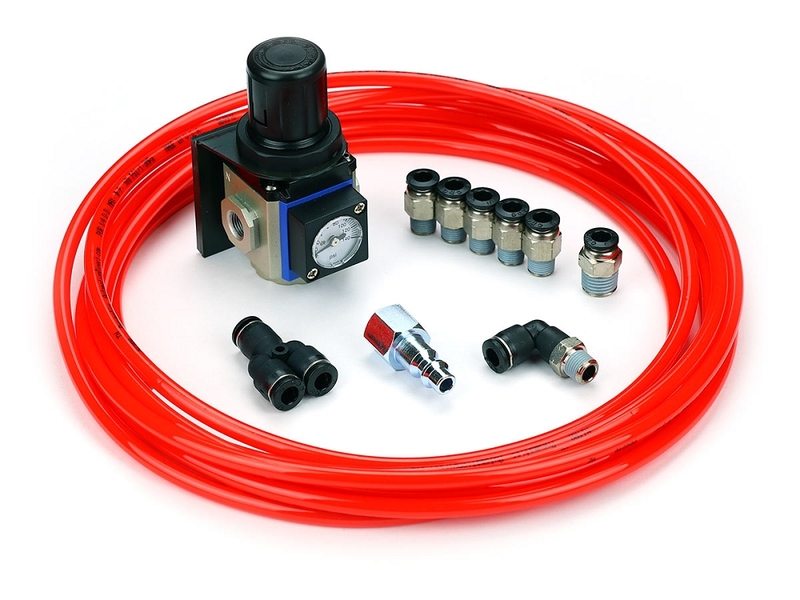 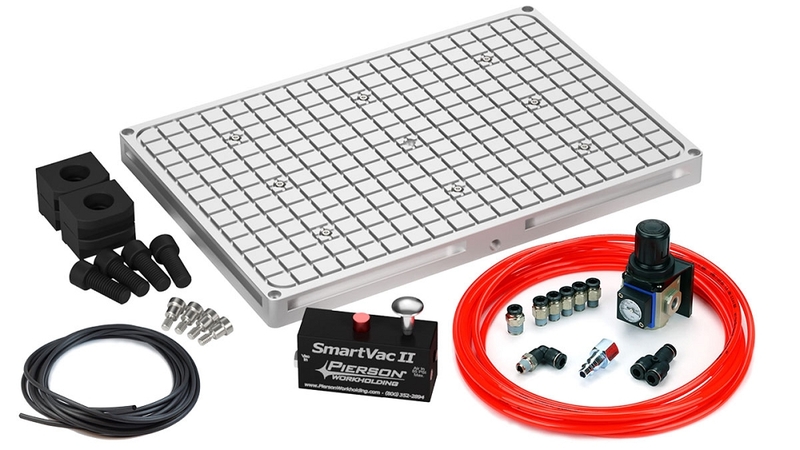 That's why we've put the SmartVac II in one easy-to-buy Starter Package which includes everything needed to take the first step into vacuum workholding. 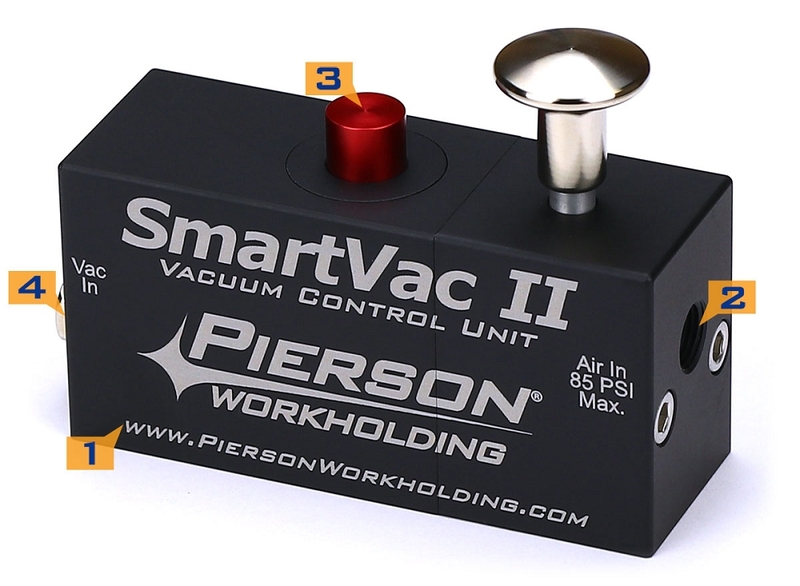 Download the SmartVac II Manual here.